This is a great deal on an excellent APS-C camera. Just think, I paid $1,799 on Day One. In fact, I paid $6,799 for the EOS-1DX on Day One as well and now the list price is $5,299 and one can buy it on eBay for about $4,000. 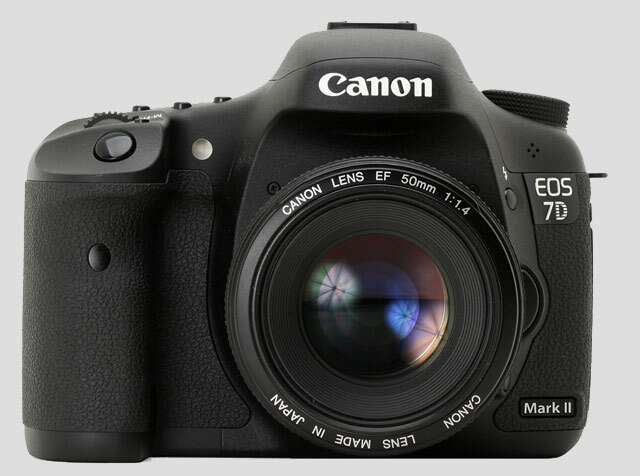 The Mark II replacement is coming soon. That's the price one pays to get one's hands on the latest gear and put them through field tests and write about it.